Check out this short video and learn how these 3 principles can super-charge athletic performance! Coach Kielbaso has used this “speed equation” to become the leader in Speed Training, working with athletes from youth to collegiate, olympic, NFL, NBA, MLB and NHL. You can learn from him today. 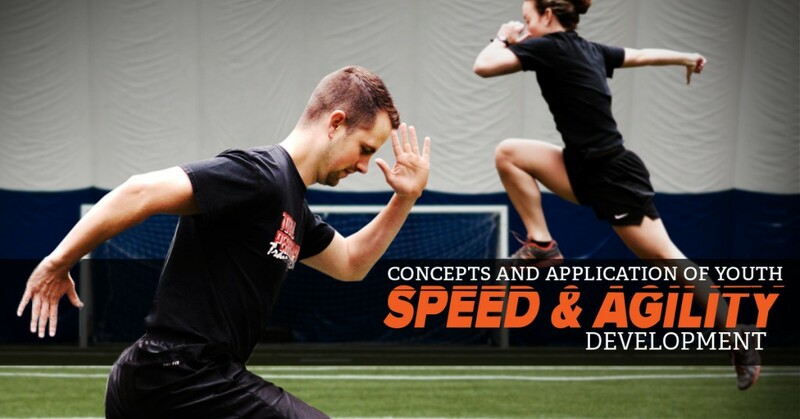 Check out the Speed & Agility Specialist Certification to get started!! Looking for some fresh ideas to develop speed? 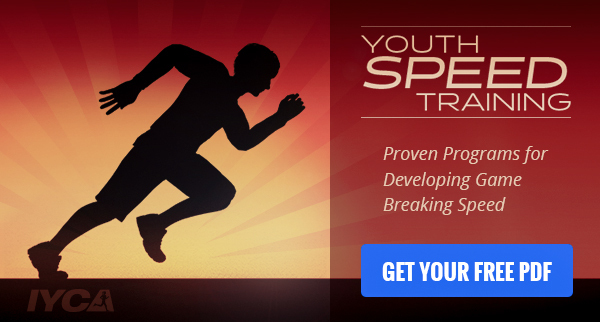 Download our FREE Youth Speed Training E-book and try these proven speed workouts to make your next training session a breeze. My daughter has been going thru speed training the past two weeks for summer track and has begun experiencing pain in her shins; is icing, ice water baths or some other form of treatment best for these types of pains ? Thanks.